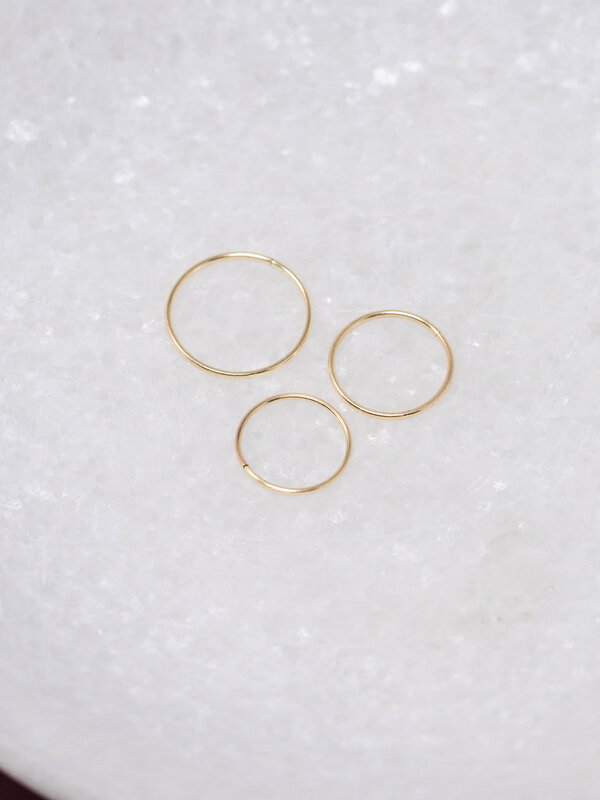 Basic 14 karat gold hoop earrings available in yellow and rose gold. 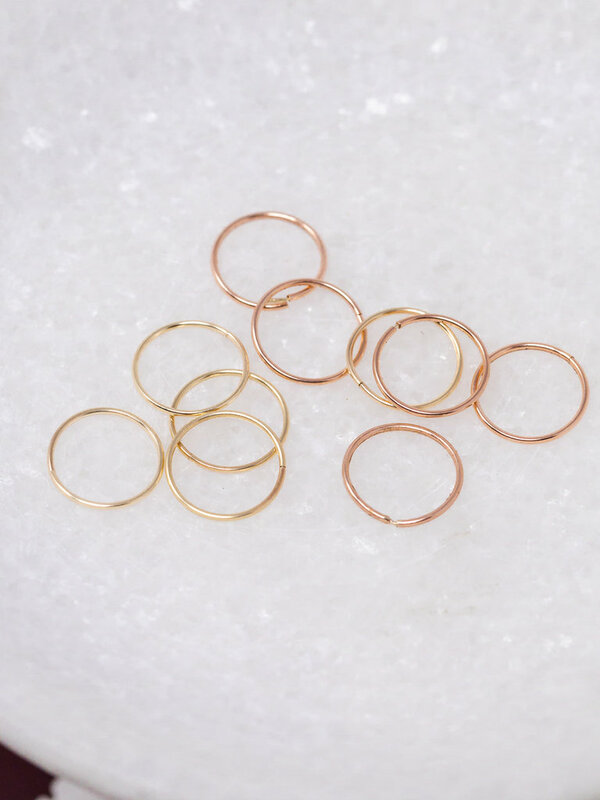 Hoops are 9.5mm in diameter. Sold as a pair. Handmade in Canada with care and special attention to detail. 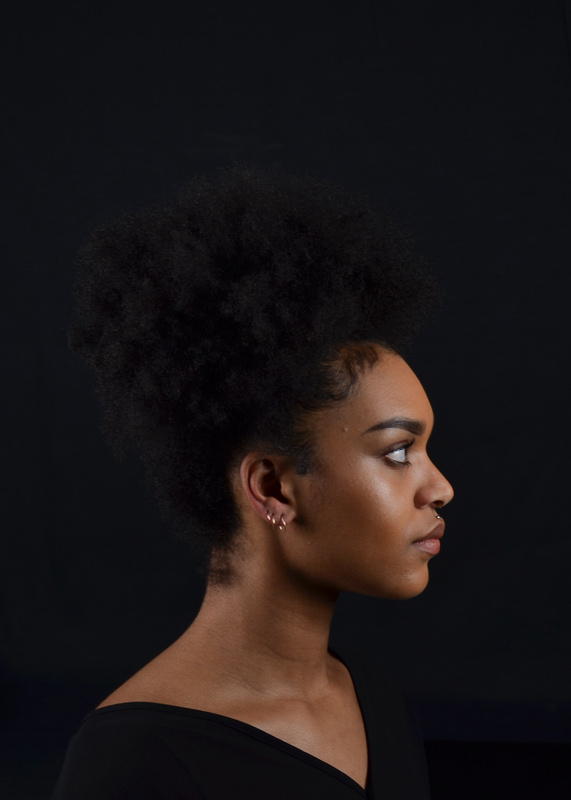 Eden Philippa also makes a Small & Large pair of hoops, see below for relative sizing. Model is wearing a Small, Medium, and Large hoop in that order.